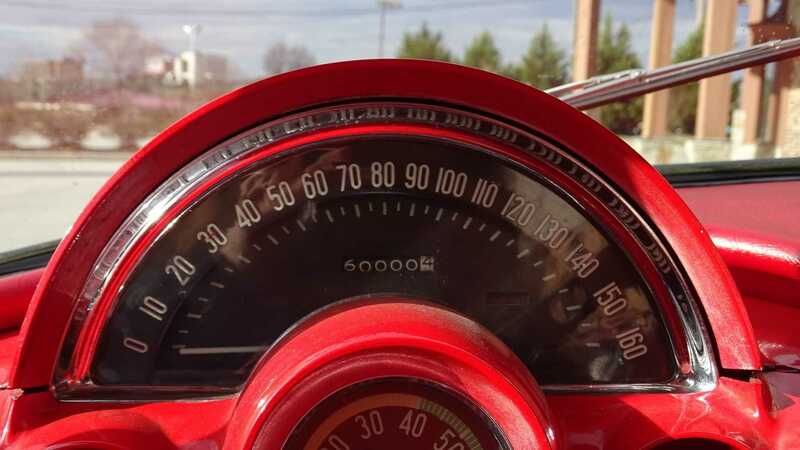 This '62 Vetter already has traveled 60,000 miles since new, but the car appears to be in overall good condition and well maintained. 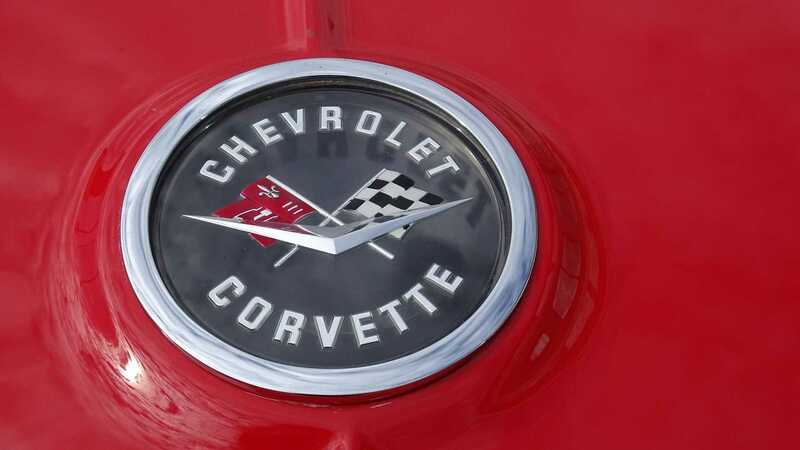 1962 was the final year for the first-generation Chevrolet Corvette C1. 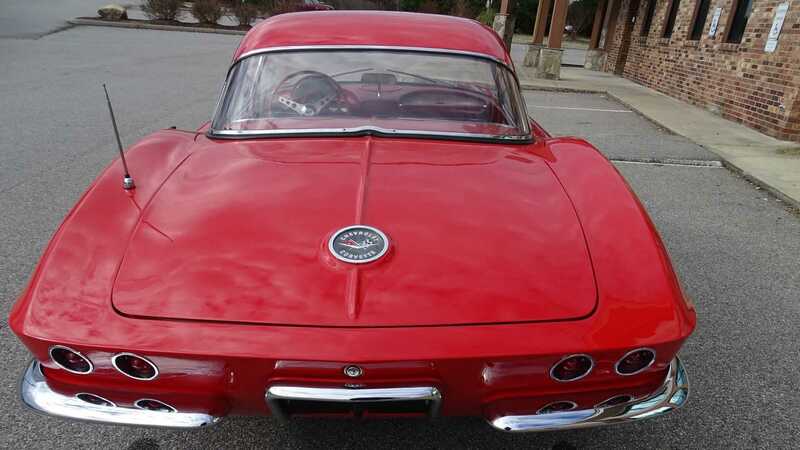 However, in 1961, the rear end of the Vette was completely redesigned with the addition of the ducktail. 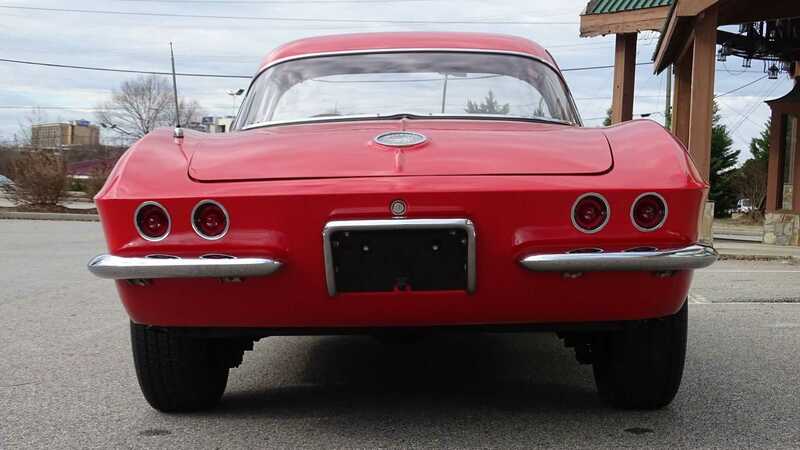 At the same time, the now iconic four round taillight setup was also introduced. 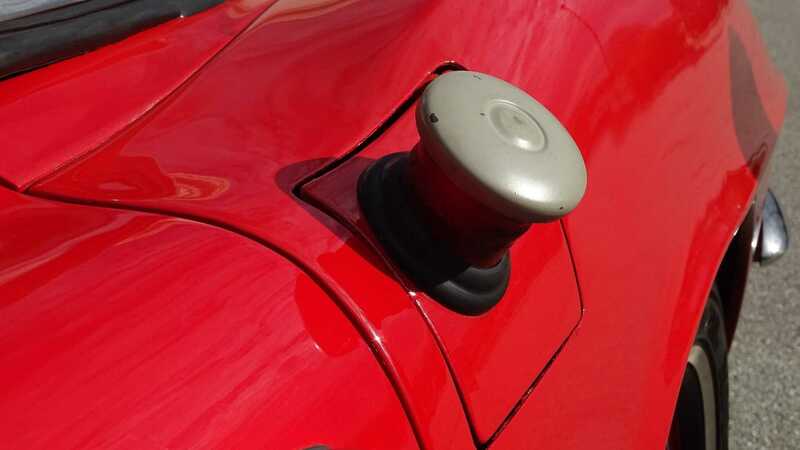 Fun fact, this taillight setup would continue to be used by all following model year Corvettes until 2014. 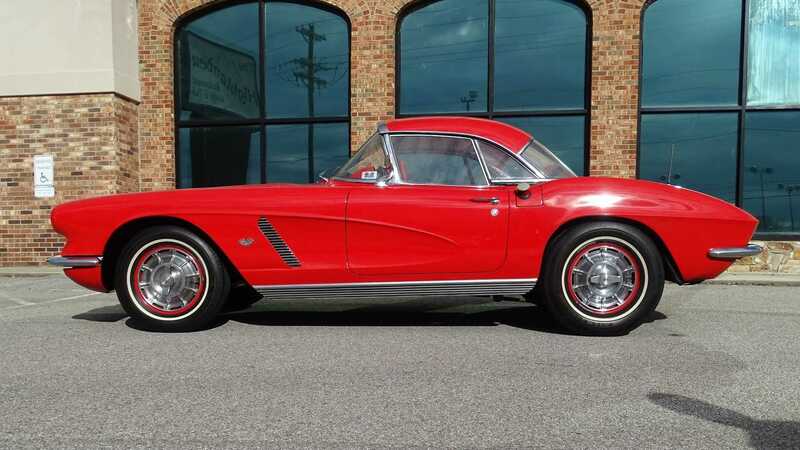 Additionally, 1962 was also the final year for the wraparound windshield, solid rear axle, and convertible-only body style. 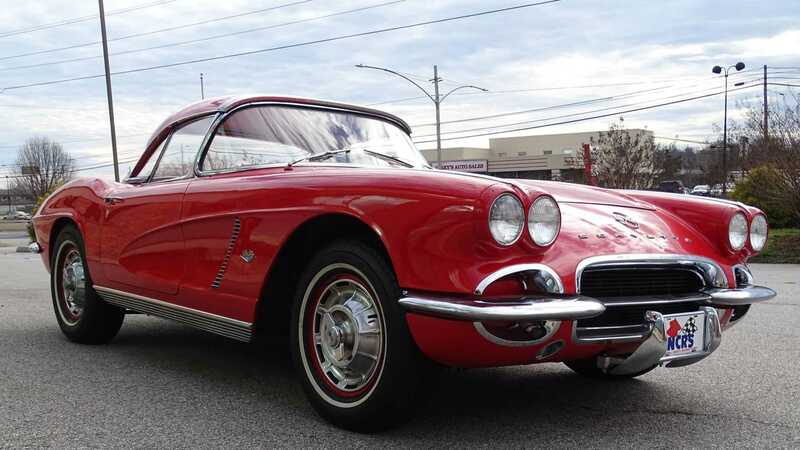 This particular 1962 Chevrolet Corvette Tanker currently up for auction at Greensboro Auto Auction in Greensboro, North Carolina is just one of 65 1962 Corvette models to be fitted with the larger 24-gallon fuel tank from the factory. 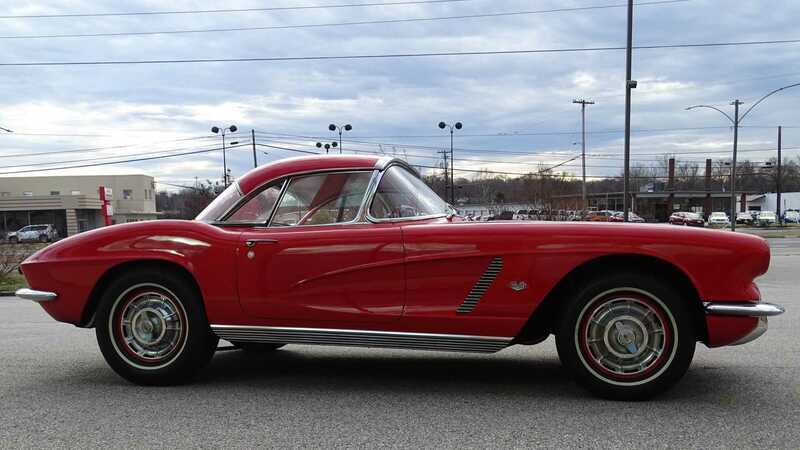 This red on red Corvette Tanker comes from the Davis collection and the vehicle is still registered under the original owner's name. 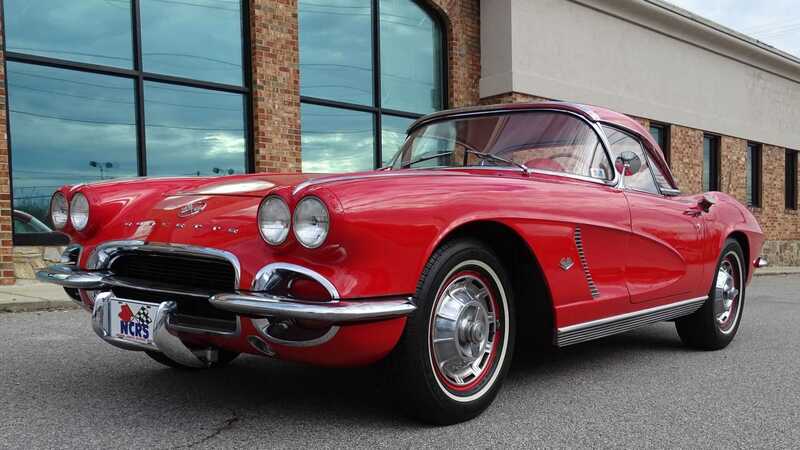 Power for this '62 Vette is provided by a 327 cubic-inch, 5.4-liter V8 which produces 340-horsepower. The engine sends the power to the rear wheels via a four-speed manual transmission. 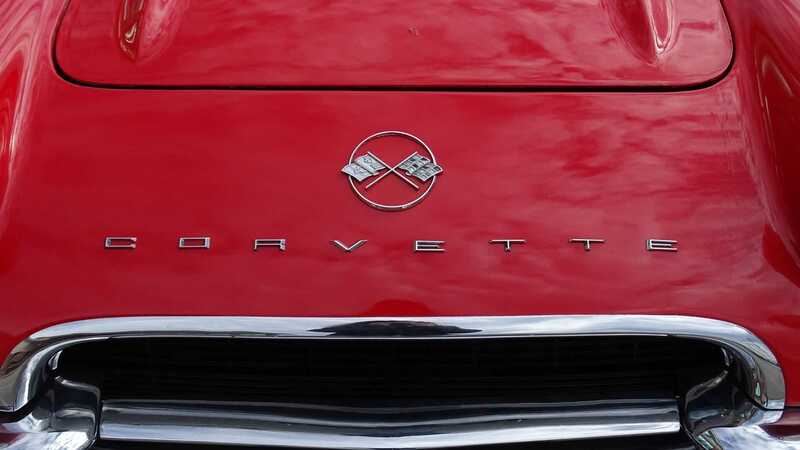 Corvette enthusiasts will be excited to know that this Tanker is still fitted with it's original, numbers matching drivetrain and has only been repainted in its original color by its current owner. 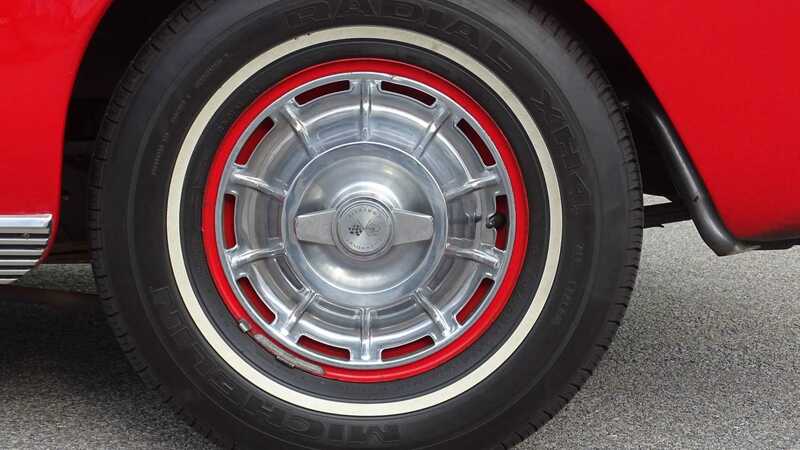 The chrome work and the exterior body panels of this Corvette appear to be in good condition and the paint has also held up well over the years and does not show any major blemishes or imperfections. 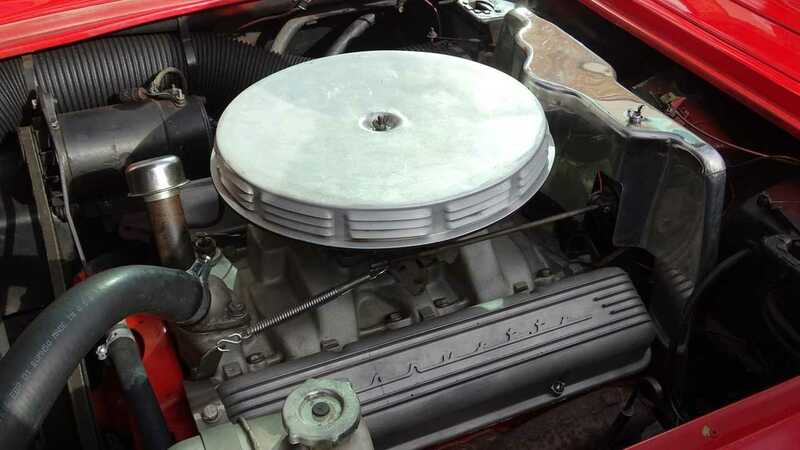 The interior also appears to be in good condition and well maintained. 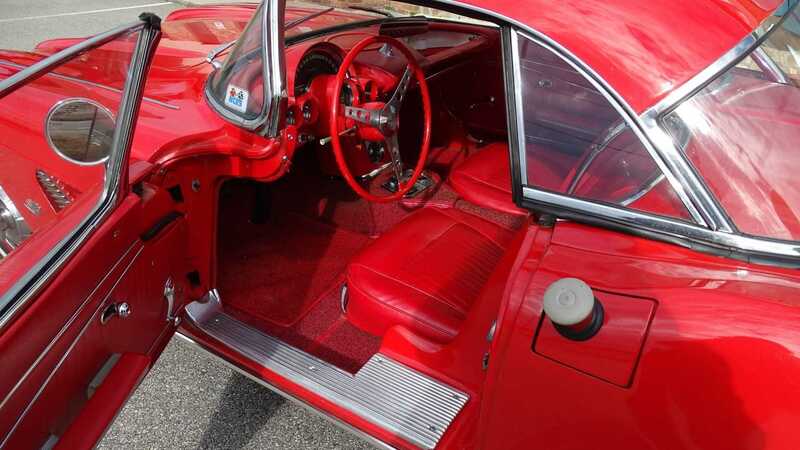 The red leather on the seats and the dashboard looks to be intact. 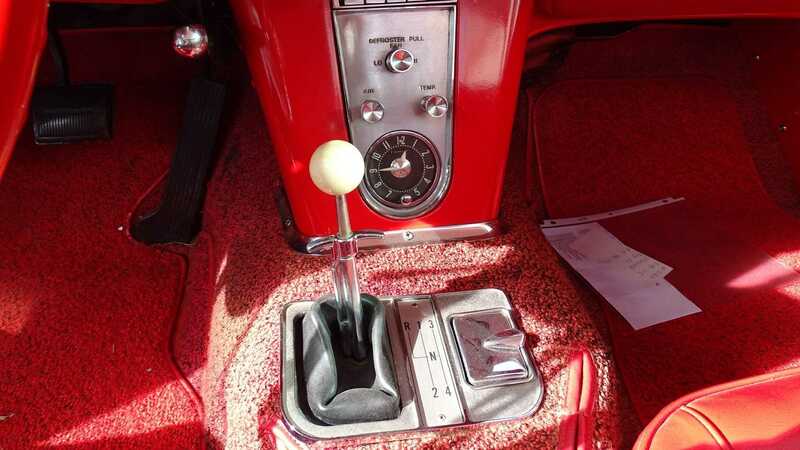 The carpets on the floor and around the transmission shifter also appear to be in good condition. 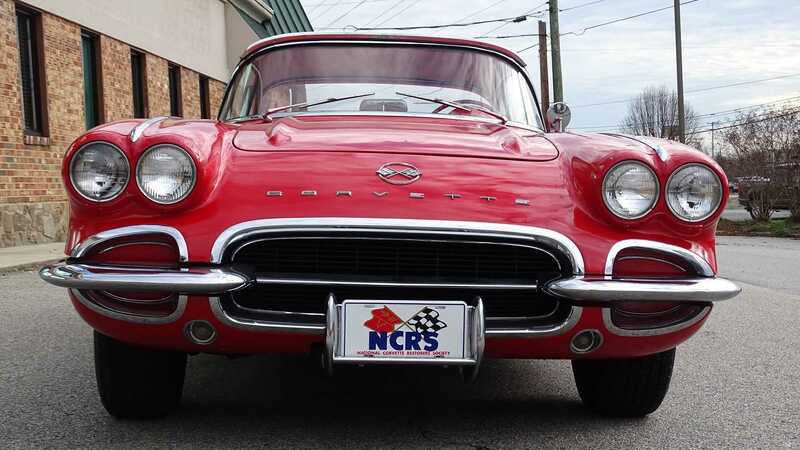 So, if you are currently in the market looking for a well maintained first-generation Corvette with the optional 24-gallon fuel tank, then check out and bid on this 1962 Chevrolet Corvette Tanker currently up for auction at Greensboro Auto Auction.